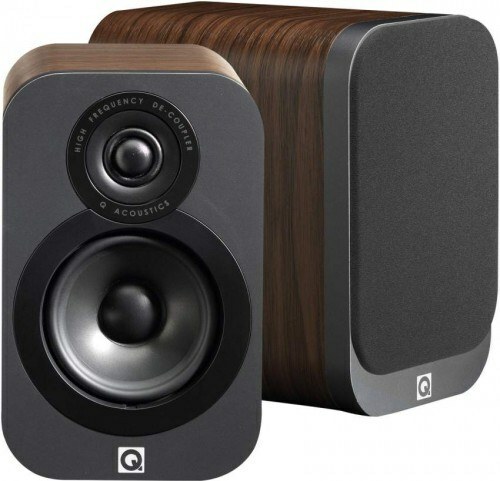 Bookshelf speakers are a great choice for consumers who desire an aesthetically appealing, unobtrusive decor friendly compact design that is capable of delivering exceptional full bodied sound quality at its best, without having to purchase a pair of their much larger floor standing speaker counterparts. 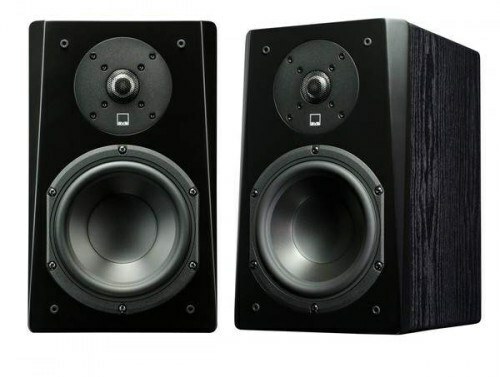 In this article I will feature eight brands and 11 models of what I consider very good performing bookshelf speakers which I recently recommend to a friend and co-worker who asked for my advice on which bookshelf speakers he should audition. 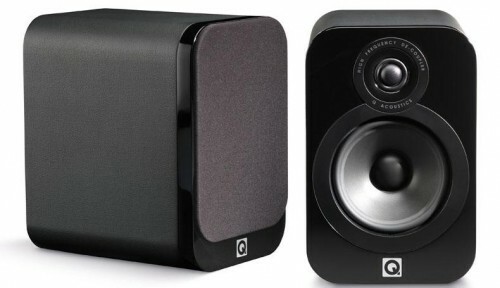 My primary focus for choosing these speakers is for their excellent audio quality with music. 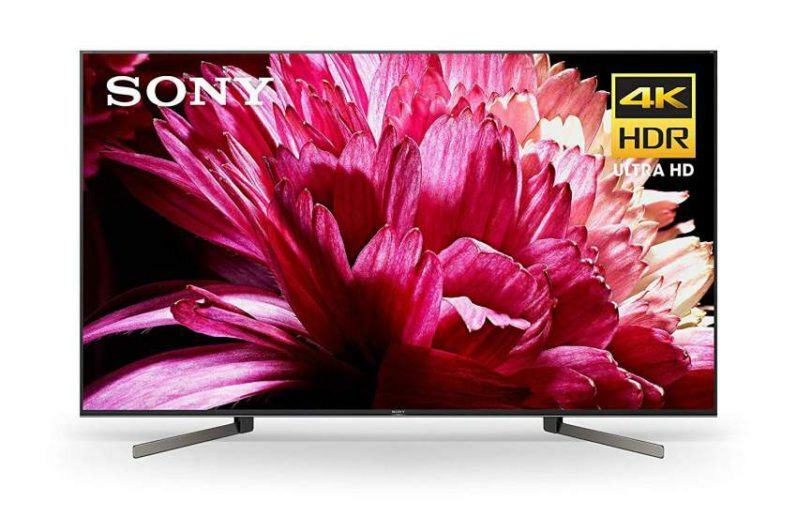 However, they will also serve well in a 2-channel audio setup to provide enhanced sound quality from your flat panel HDTV. 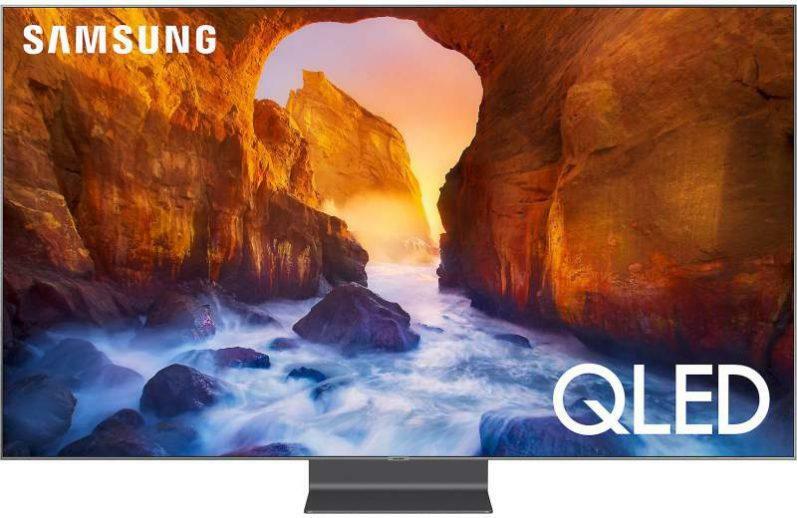 This setup will certainly outperform the mediocre speakers that are built into most TVs sold today. 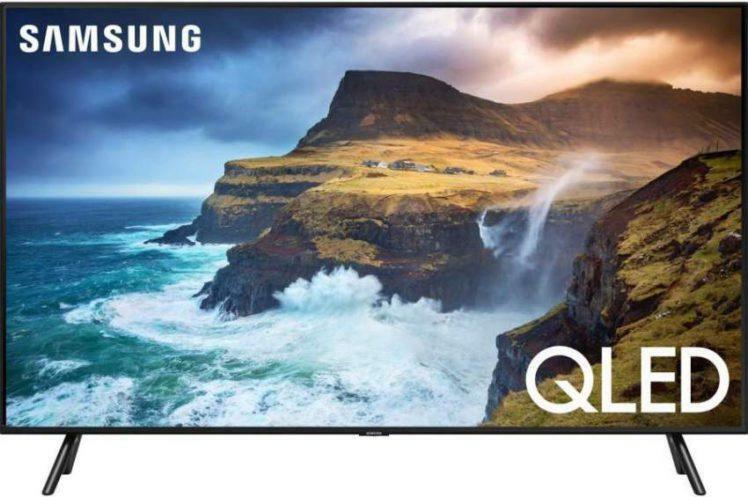 All you need to do to achieve this is: output the audio from your TV to an A/V receiver – connect the speakers to the receiver and you’re good to go. 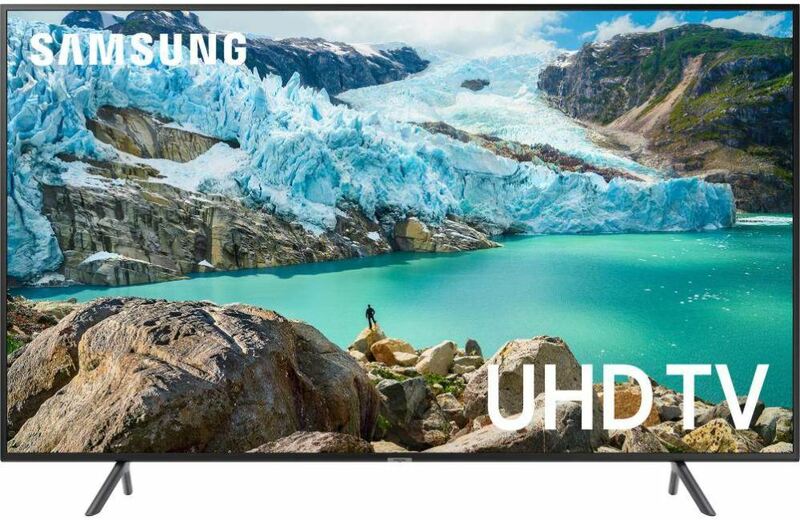 Note: You can also route the sound from your cable or satellite box to an A/V receiver which is then output to the speakers. And remember, this is just a small sampling of the many excellent performing bookshelf speakers that are currently available on the market today. 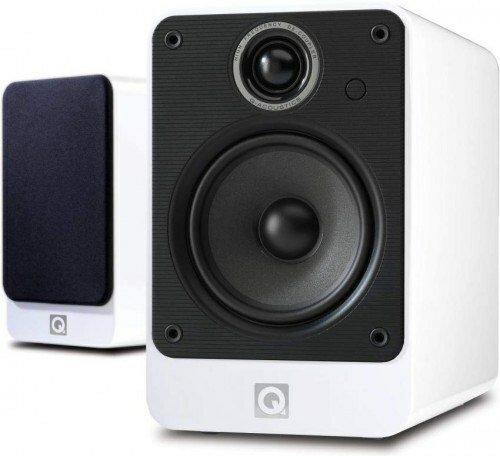 Q Acoustics claims its products to be the “best affordable speakers in the world”. Q Acoustics’ design team consists of some of the most experienced designers in the world, which allows them achieve this claim. And the results speak for themselves. Their loudspeakers have received critical acclaim from consumers and expert reviewers from around the world. The Q Acoustics bookshelf series delivers exceptional audio performance that simply can’t be beat by any other loudspeaker in their class. So if you’re in the market for top notch sound quality at an affordable price. 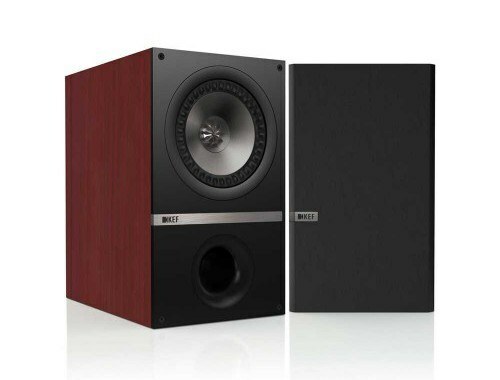 I invite you to check out their awesome bookshelf speakers presented here. 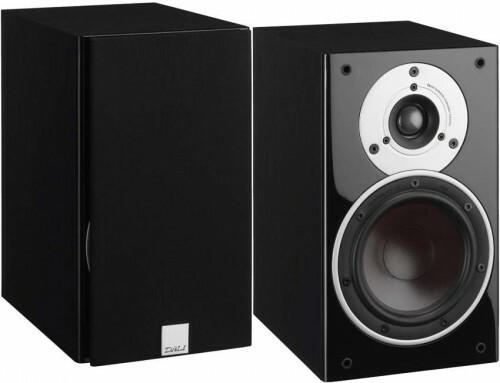 The DALI ZENSOR 1 is ideal for an all-round stereo loudspeaker suited for use in small to medium sized rooms. It even works great as front speaker in a 2.1 surround set-up or as back speaker in 5.1 system with either set-up including a subwoofer. The ZENSOR 1’s are very musical and produce an open, spacious and well balanced sound that is nicely detailed. In the end, the DALI ZENSOR 1 succeeds as an all-around excellent performing bookshelf loudspeaker that will satisfy most listeners with an enticing and pleasurable audio experience. The KEF Q300’s standout design features KEF’s Uni-Q driver design that utilizes a “point source” driver array that contains a 25mm vented tweeter that sits in the center of a 165mm aluminium mid-bass unit, which in return allows for a more accurate sound image dispersed more evenly throughout your listening environment. The overall sound quality of the KEF Q300’s will definitely get your attention by delivering audiophile sound that is detailed, articulate and accurate. So put the Q300’s on your short list of bookshelf loudspeakers to audition… you won’t be disappointed. The PSB Image B may be a bit pricey, but after hearing these beautifully designed little gems, you may come to the realization that they are worth the price of admission. The Image B will give you a musical soundscape that is full and robust, delivering excellent clarity and detail in the high and mid frequencies, in addition to producing very good bass extension. 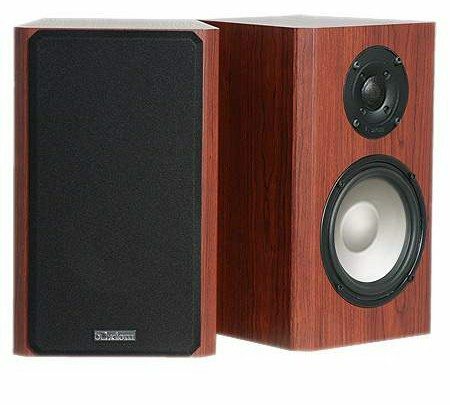 The Wharfedale Diamond 220 provides some of the best sound quality in its class. 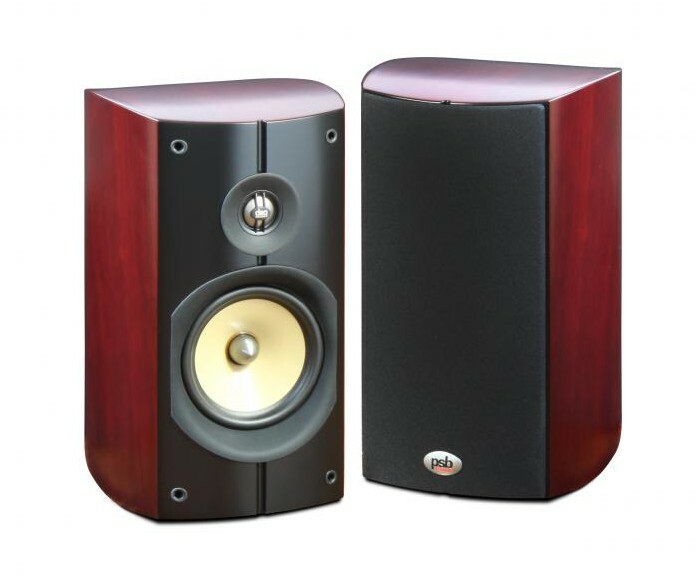 These well designed units deliver nicely balanced sound that contains a strong dynamic presence. 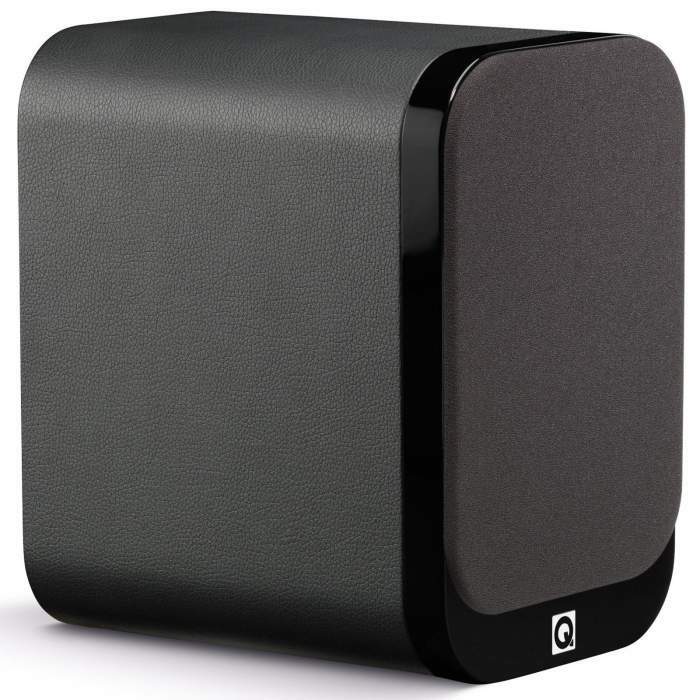 The mid/bass driver has very good deep bass extension for a compact loudspeaker. The overall sound quality of the Diamond 220’s is open, spacious and clear with a smooth and tonally accurate presence, while delivering very good stereo imaging. 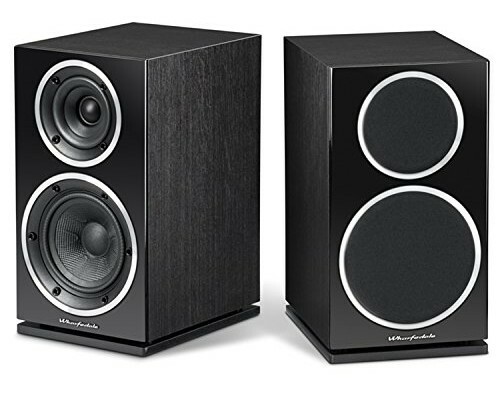 The M3 is Axiom’s most versatile and compact stereo and home theater speaker. Winner of the SoundStage! Reviewer’s Choice Award and GoodSound! Product of the Year, the M3 delivers powerful bass, outstanding treble, and award-winning musical sound for under $500. Its powerful 6.5-inch aluminum-cone woofer and 1-inch titanium dome tweeter deliver crystal clear vocals, driving bass and shimmering cymbals. SVS Prime Bookshelf’s were designed for two-channel purists and home theater fans alike. When used in a 2-channel setting, these compact loudspeakers deliver a full and rich stand-alone audio experience with a 6.25” woofer for deep and articulate bass and a 1” aluminum dome tweeter for air presentation and unrivaled highs – true to the legacy of high-end, 2-way monitors. Stereo purists will rejoice at the amazing imaging, soundstage and fidelity delivered by the Prime Bookshelf. 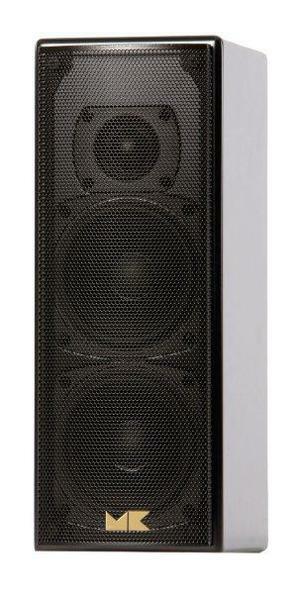 M&K Sound has a long standing tradition of producing some of the finest professional audio speakers in the industry. Their engineering excellence has trickled down to their home audio products which deliver nothing short of exemplary sound quality. The M-7 is a high performance two-way, bookshelf size loudspeaker utilizing a 1″ coated silk soft-dome, ferrofluid cooled neodymium magnet tweeter and dual 4″ polymer coated pulp cone, magnetically shielded cast basket woofers. Featuring M&K Sound’s proprietary Phase-FocusedTM Crossover, the M-7 provides extraordinarily even dispersion of sound throughout a broad listening area with superior imaging and sound quality. Designed for music and theater systems in small to large size rooms, the M-7 delivers delicate sonic transparency combined with tremendous dynamic capability resulting in minimal coloration and effortless handling of voices, percussive effects, and musical instruments with life-like impact.